Finished this today, aptly on Pride NYC. 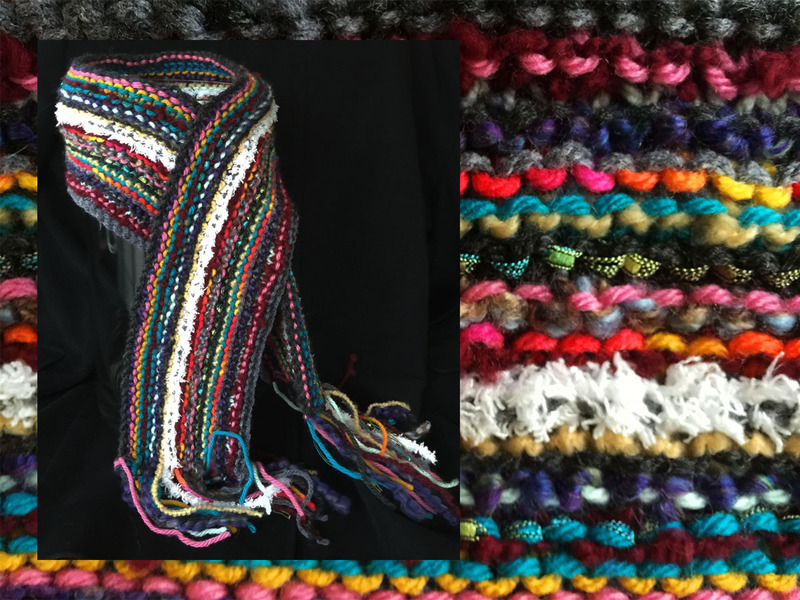 See other creations on the Knit 1 Purl 2 tab, including the finished cardi. Having a Harry Potter moment. 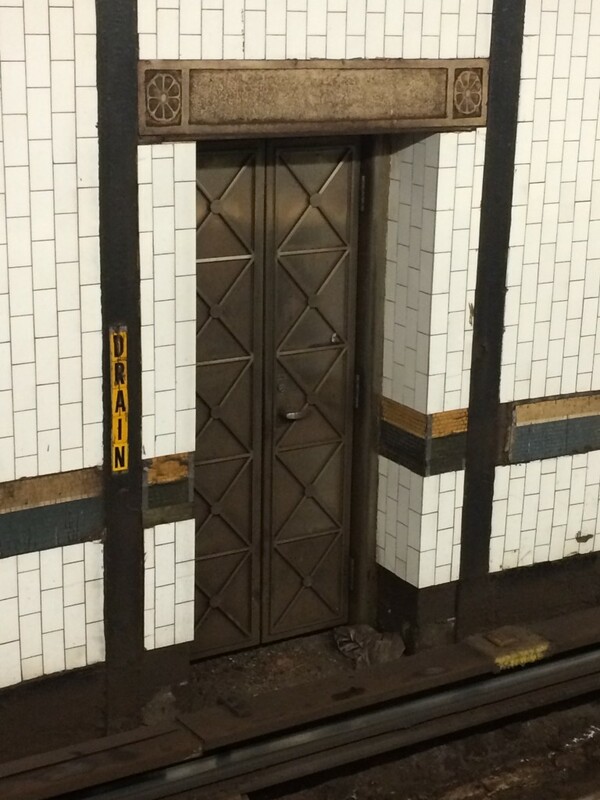 This beautiful little door on the far side of the tracks at 72nd street looks much to carefully crafted to be the door to the drain as it is labeled. Protected by the third rail, I imagine it leading to some secret space under the city. One has only to press the yellow ‘i’ and ‘n’ to release the door handle and descend. 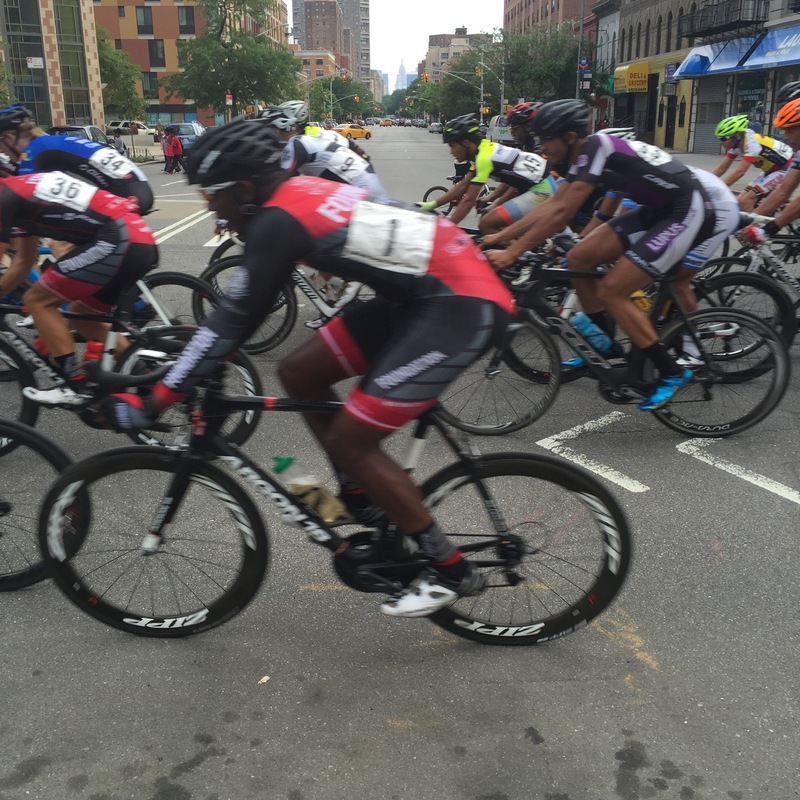 The steady breeze on a warm day and standing in the shade and not pedaling by 55 times made the 2015 Harlem Skyscraper Cycling Classic a pleasure. As was the unexpected change in the weather from rain to sun, blue skies and big, puffy clouds. But watch out for the thunder and lightening to follow! Forty years of commuting into Manhattan for school or work and there are still details to observe especially in landmarks as rich as Grand Central. 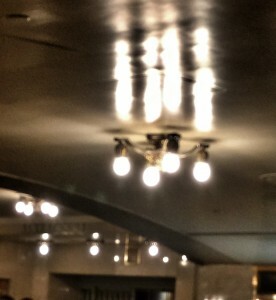 Today, because there was a workman changing one of the bulbs in an overhead fixture I noticed these ceiling lights. Bare bulbs yet still elegant. I wondered if he was happy with the extended life of bulbs today—fewer for him to change—then wondered if that meant less work for him and other maintenance staff—jobs lost. But our jobs have to change, I thought, mine too, and maybe I have to create new jobs—at least if I want to be a long-life bulb.